PHILADELPHIA (WPVI) -- A state appeals court is upholding Philadelphia's 1.5-cent-per-ounce tax on sweetened beverages, saying it doesn't duplicate the state sales tax. Commonwealth Court's 5-to-2 decision Wednesday backed a decision by a city judge in December. The court majority says the beverage tax, imposed on distributors, doesn't hit the same subject or people as the sales tax. 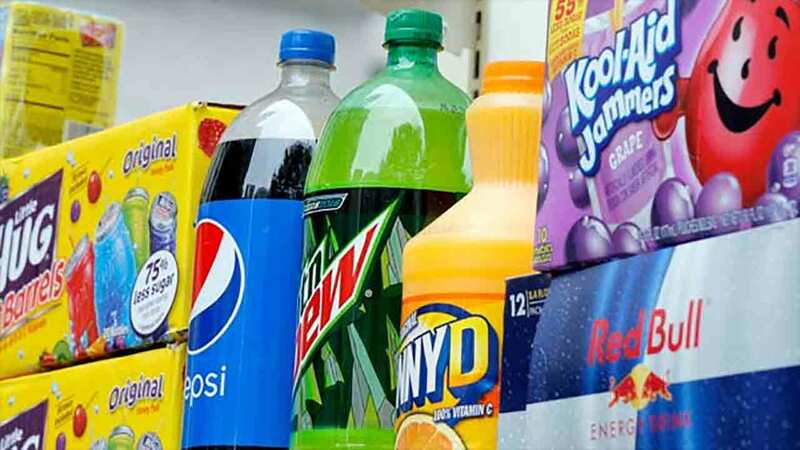 The two-judge dissent says the ordinance that allows the beverage tax duplicates the sales tax because it can only be imposed "in relation to the retail sale of sugar-sweetened beverages." If fully passed on to consumers, the tax is $1.44 on a six-pack of 16-ounce bottles. City officials say the tax has brought in more than $25 million since taking effect in January, but will likely fall short of projected revenues this year.